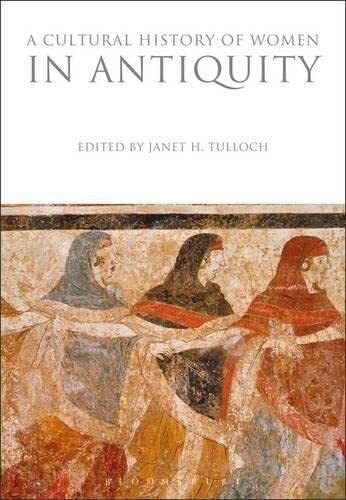 A Cultural History of Women in Antiquity explores women's history in the West from 500 BCE to 1000 CE. This time period includes women's participation in Greek and Roman civilization, and the Christianization of the Roman Empire up to Late Antiquity. Key issues include the impact of changing cultural forces and discourses on female autonomy and agency, women's relationship to public and religious circles of power, and women's status in domestic and public space. 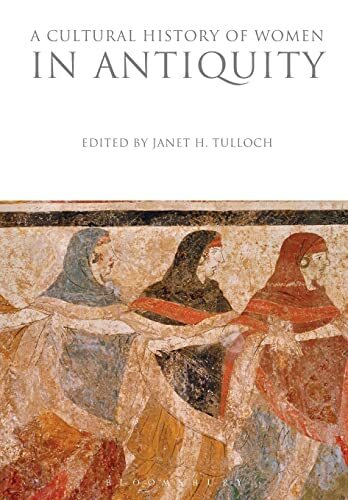 A Cultural History of Women in Antiquity presents an overview of the period with essays on female sexual practices, literacy, education and work, medical treatments and authority, ritual office and superstitious practices, cultural transitions and representation, and differences between ideology and actual social practices in identifying women's use of public and private space. Janet H. Tulloch is a Contract Instructor in the College of Humanities at Carleton University in Ottawa, Canada. She is author of several articles on Women and Antiquity including: "Devotional Visuality and Family Funerary Monuments in the Roman World," "Women Leaders in Family Funerary Banquets," and "Art and Archaeology as an Historical Resource for the Study of Women in Early Christianity."